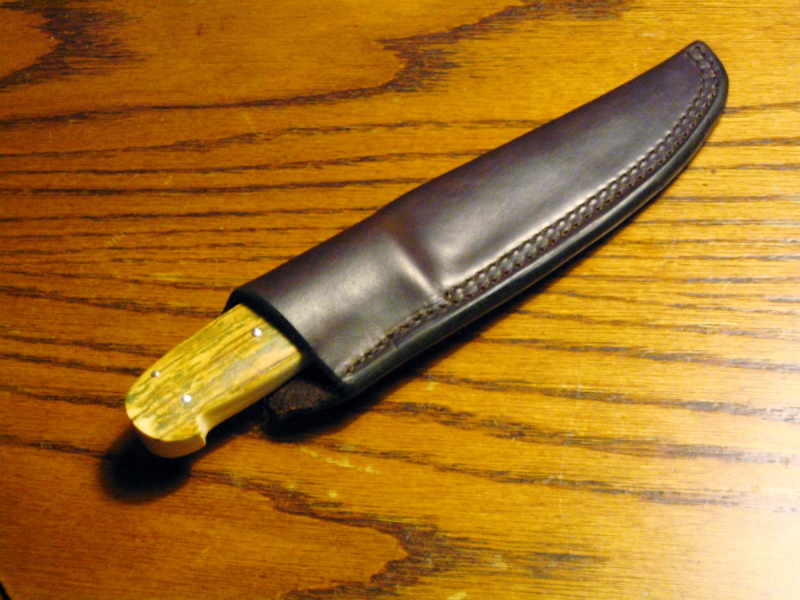 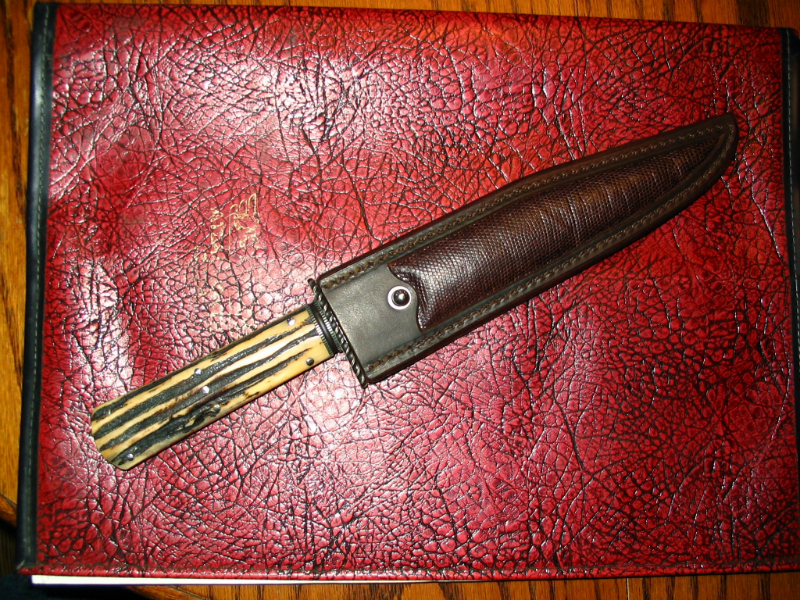 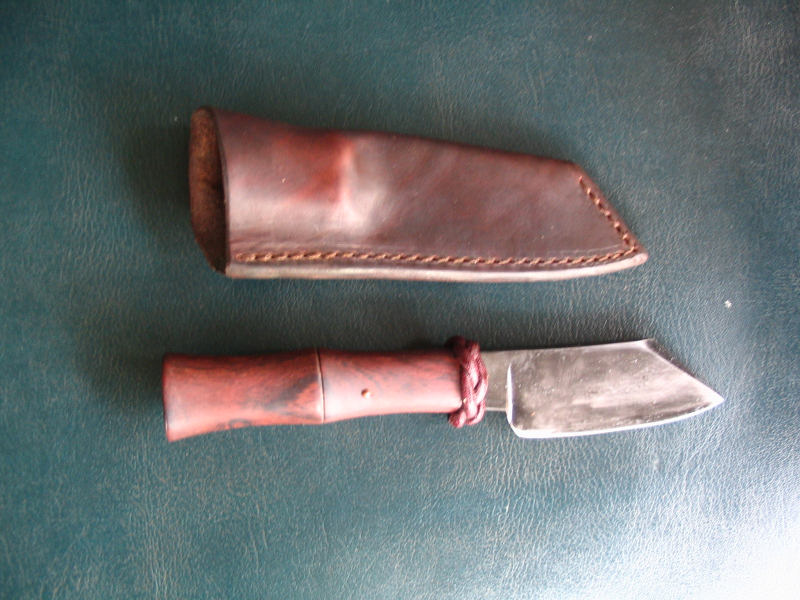 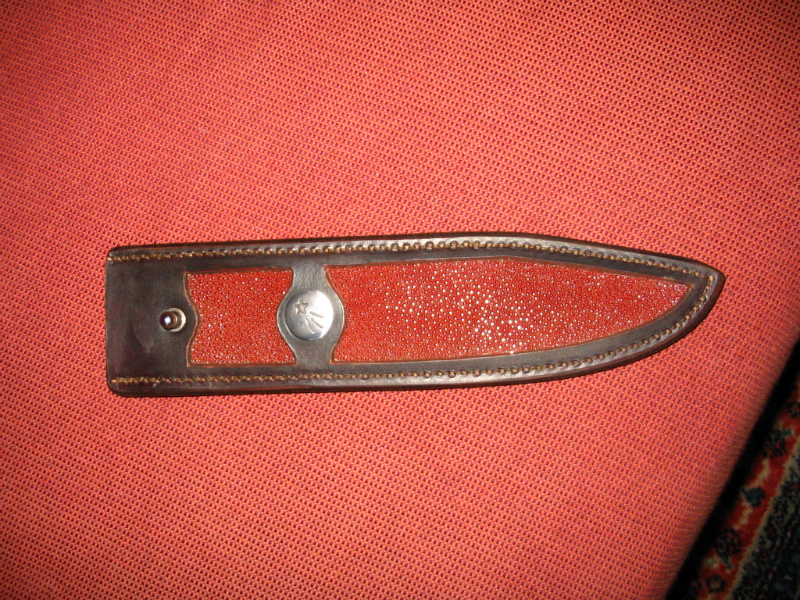 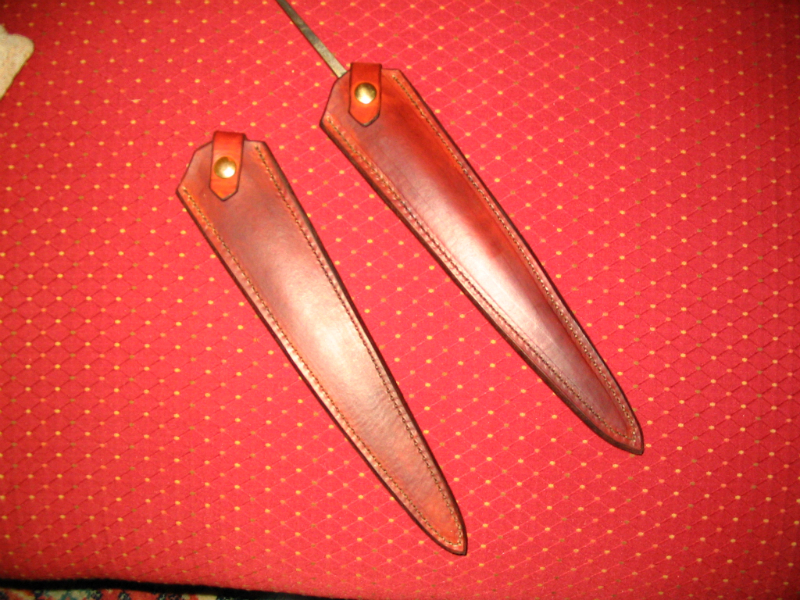 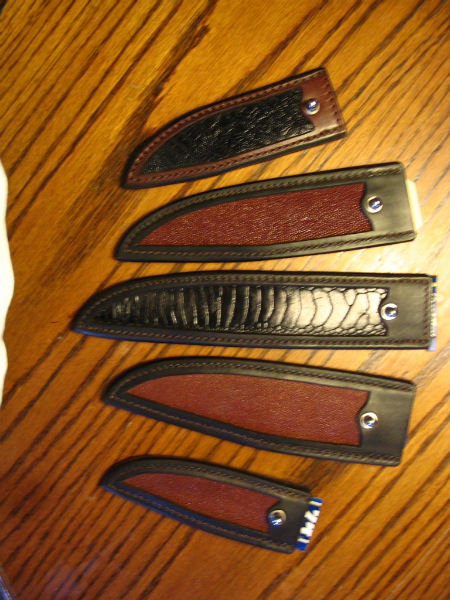 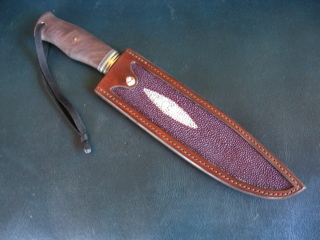 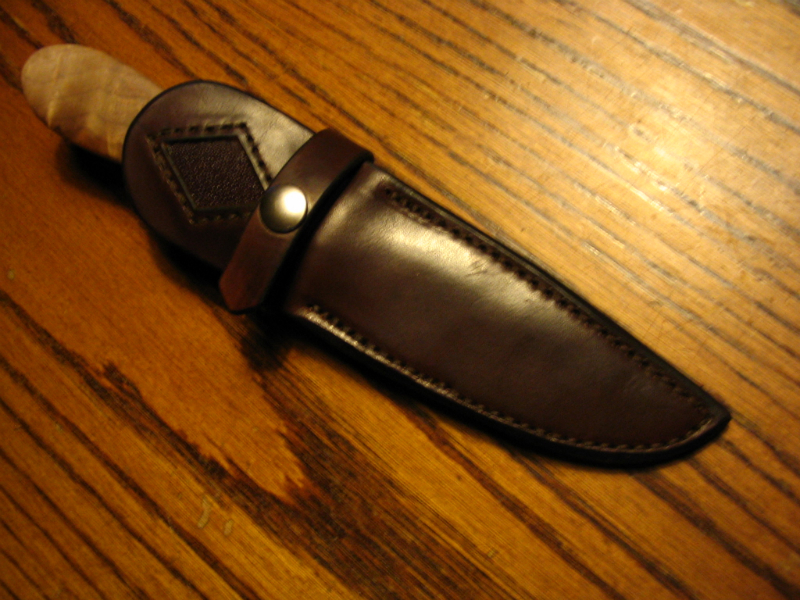 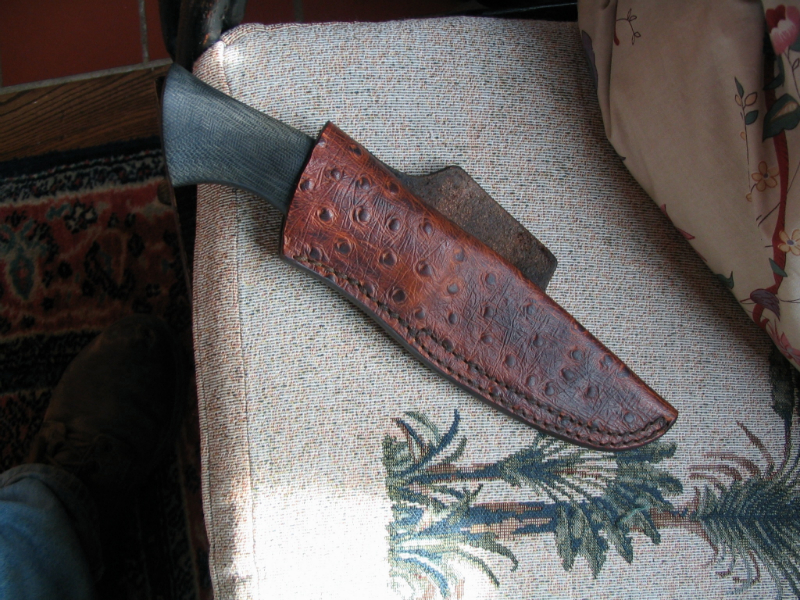 I’ve been doing leatherwork for about 40 years now. 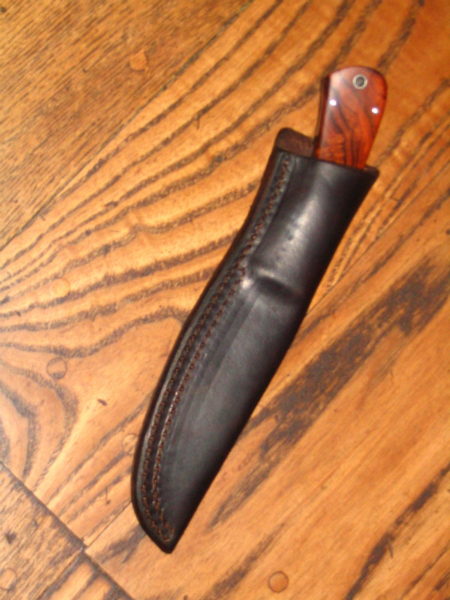 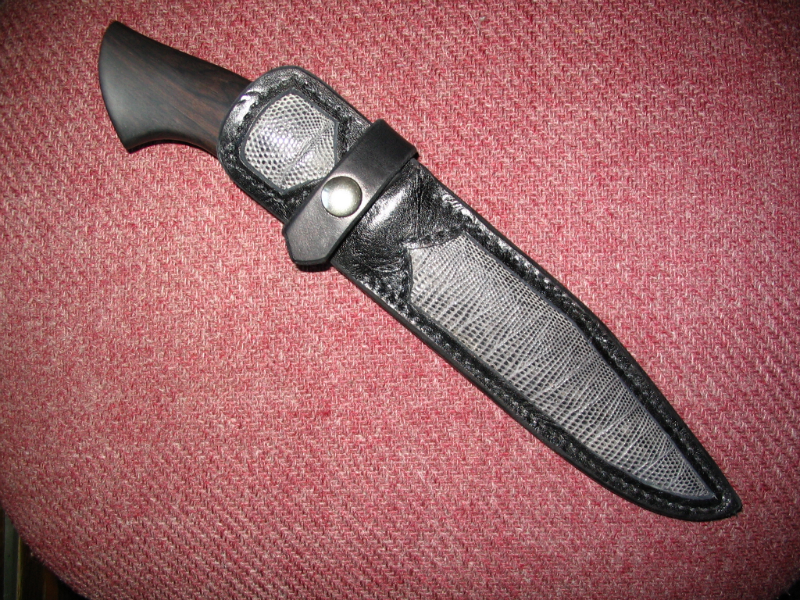 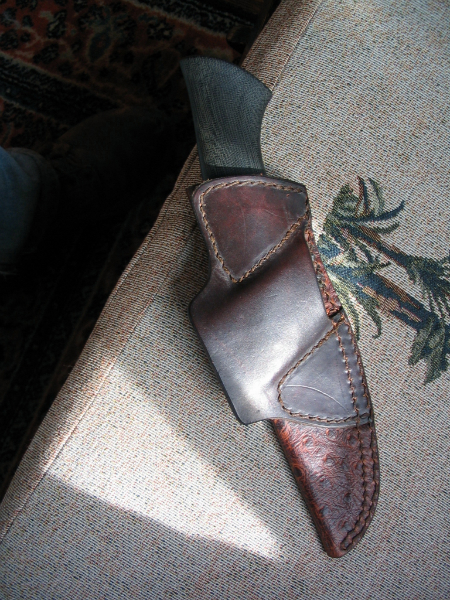 These days I mostly limit my custom work to knife sheaths, pistol holsters, and some cowboy horse gear, including saddlebags and chaps. 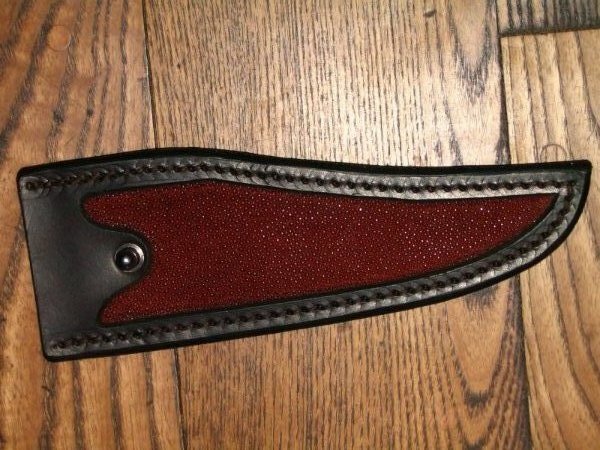 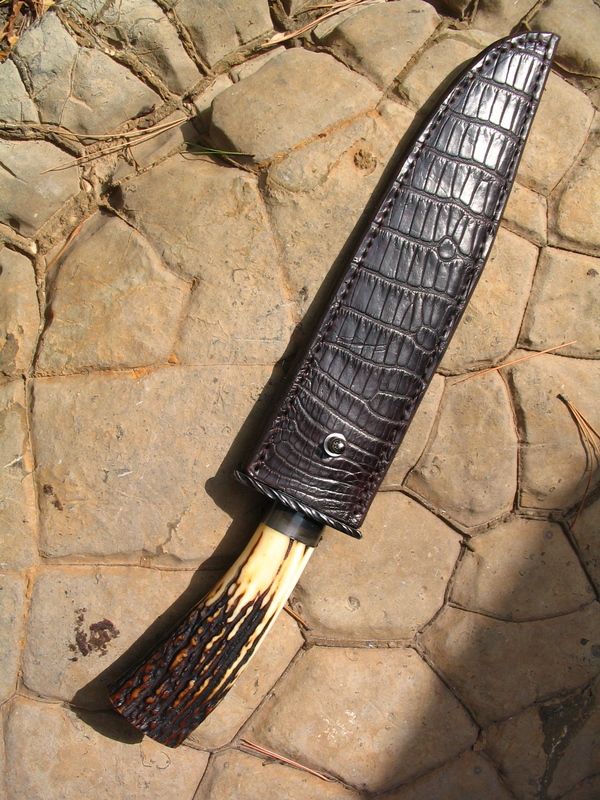 I’m proud to build custom knife sheaths for some very talented knifemakers, including Jim Crowell, Shawn Ellis, Eric Barnes, Matt Lamey and others. 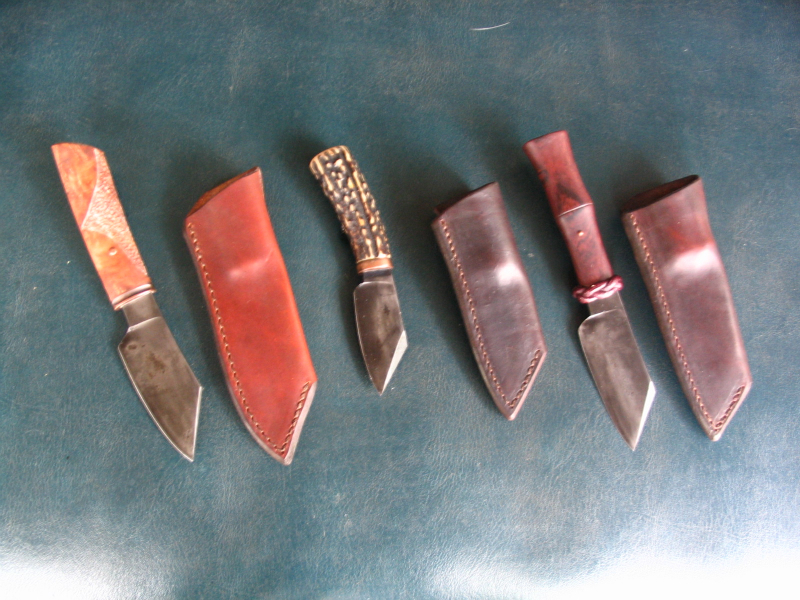 If you are interested in my work, contact me by email or call me and we will discuss your project.